PS ms. aniston should be happy about one thing … the magazine used a fabulous photo of her! In the Feb. 8 issue of Star, we report that Brad and Angie have now accepted that it’s not a question of if they break up but when! Brad reached out to his ex for support — exchanging phone calls and text messages before an emotional face-to-face meeting at the Hope for Haiti Now benefit on Jan. 22. “He knew she would console him, like she always did when they were together,” an insider tells Star. 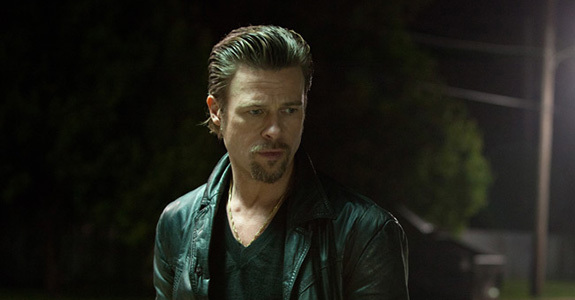 And as they talked, Jen realized that she loves and misses Brad — and wants him back in her life. 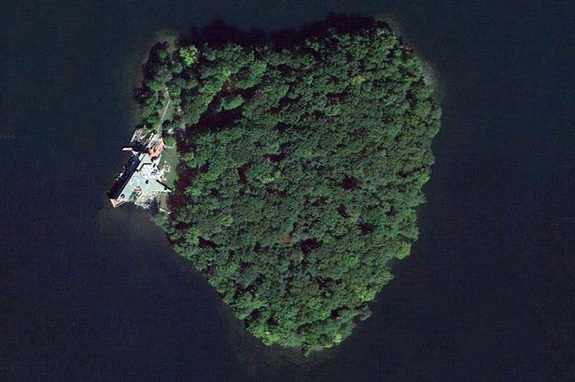 Angelina Jolie bought Brad Pitt a heart-shaped island?